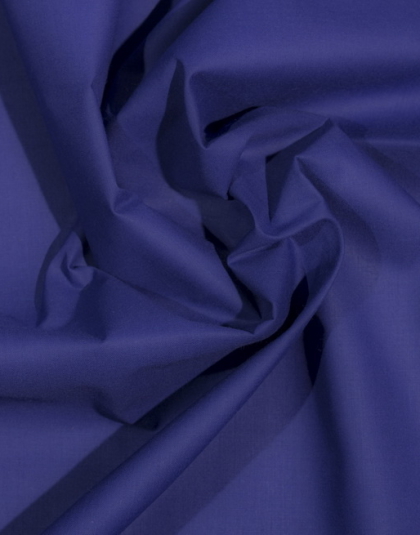 Navy Blue Spotted on White 1 cm Cotton Fabric perfect for quilting. 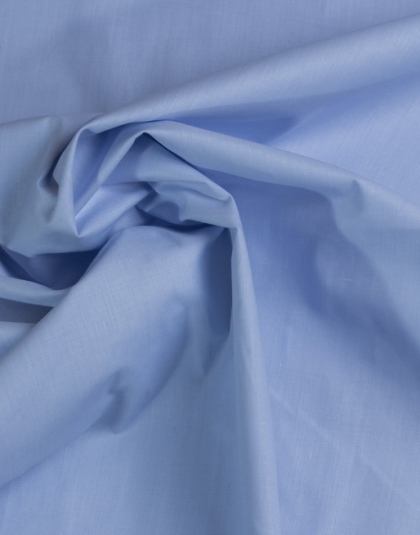 Those Navy Blue Spotted on White 1 cm Cotton Fabric are comfortable, easy to sew, and travel beautifully. Shop thousands of knit fabrics in every color and print imaginable for your next project. 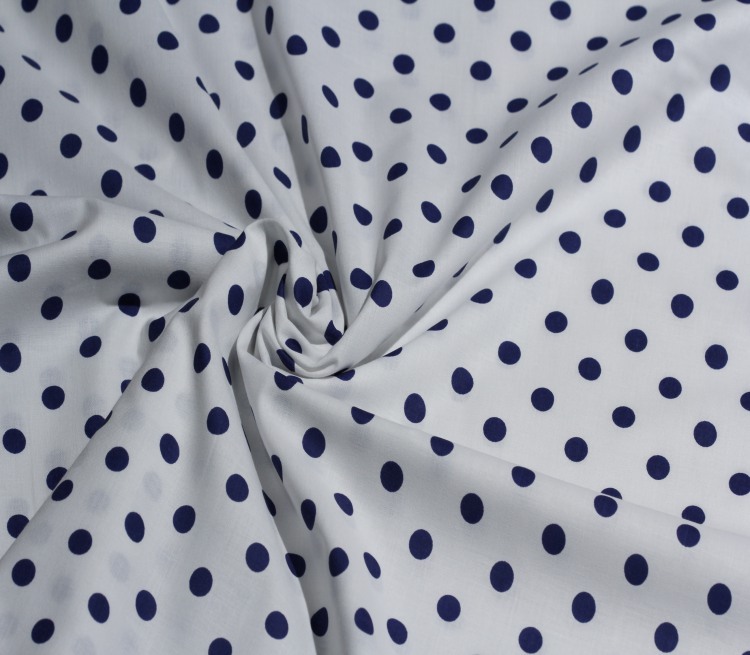 You can also use this beautiful natural cotton fabric with printed Navy Blue Spotted on White 1 cm to create unique duvet cover. 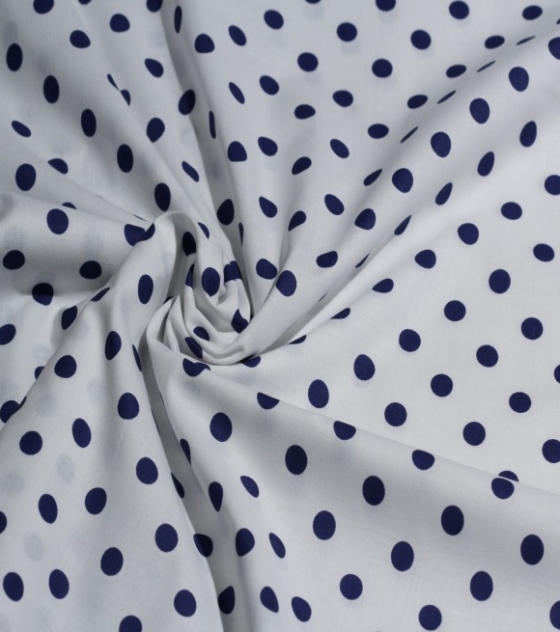 These Navy Blue Spotted on White 1cm Cotton Fabric are comfortable, easy to sew, and travel beautifully. 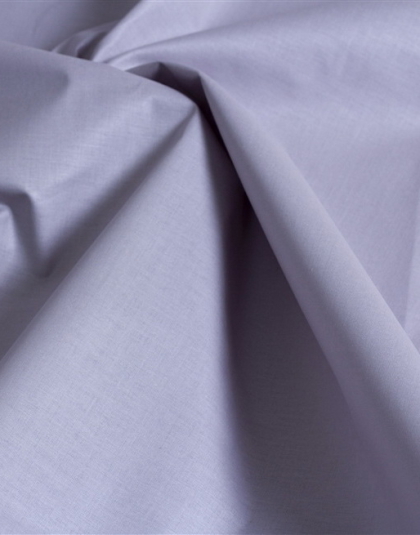 You can use beautiful natural Navy Blue on White 1cm Cotton Fabric to create unique duvet cover. 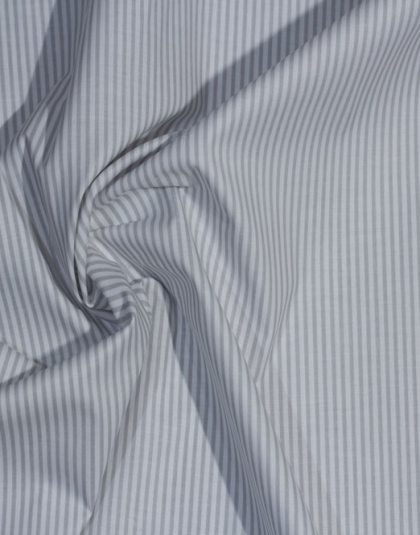 Buy minimum of 10m of this fabric to receive -10% discount, 20m for 20%, 30 for maximum of 30% discount.